Scented candles – You can either light them up when you want to relax or use them while you are taking a bath. It will truly set the mood. Air fresheners – You might not realize its importance yet but going home to a house that smells good can make a lot of difference. 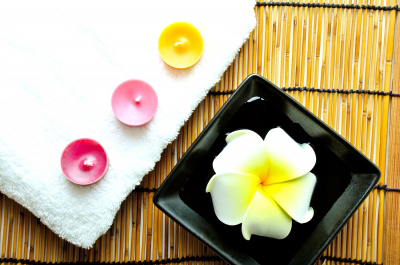 Oils and spa materials – Why not have a mini spa session at home, it can take your mind off things. Do remember that going home to a relaxing house can make a lot of difference because it will energize you to a point that you are ready to tackle the problems that you might encounter the next time that you go to the office or the next time that you undergo a difficult situation. This entry was posted in Health Advisory, Healthy living, Rest and Relaxation and tagged home relaxation, relax, relaxation, tips on relaxation on September 14, 2013 by Yami.